This release comes in a tri-fold digipak. "Sonne Live" tracks (1-01 to 1-16 and 2-01 to 2-09) are mixed into another, while "Sonne - Chill Out" tracks (2-10 to 2-12) are unmixed full-length versions and originally taken from the Sun (Chill Out Edition) releases. 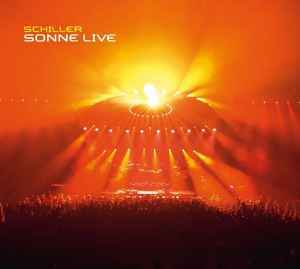 The provided audio material from "Sonne Live" is just an excerpt from the complete concert.